Our shop in Birmingham, AL provides auto repair, muffler & brake services to get you on the road safely and quickly. 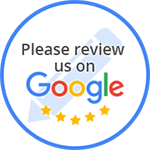 We pride ourselves in customer service & we work hard to ensure we provide the best customer experience in Birmingham, AL. Whatever your auto repair, muffler or brake service needs, look no further than K & M Muffler & Brake! Call us now, serving Birmingham, AL! K & M Muffler & Brake has been proudly providing the Birmingham, AL community with quality auto repair services for years. 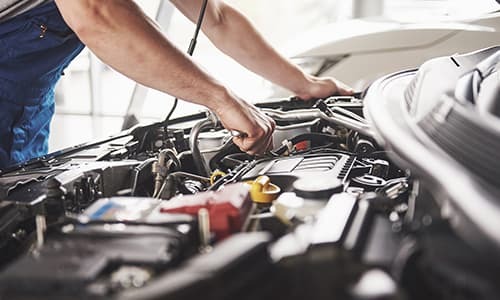 As well as priding ourselves in our expert auto repair, muffler and brake services, we also pride ourselves on our customer service and attention to detail. We ensure that our customers are 100% satisfied, while carrying out auto repair, muffler or brake services on your vehicle, getting it right the first time. We offer a wide variety of auto repair services ranging from brake repair to custom exhaust services. We accept walk-ins and sell real Flowmaster Parts!